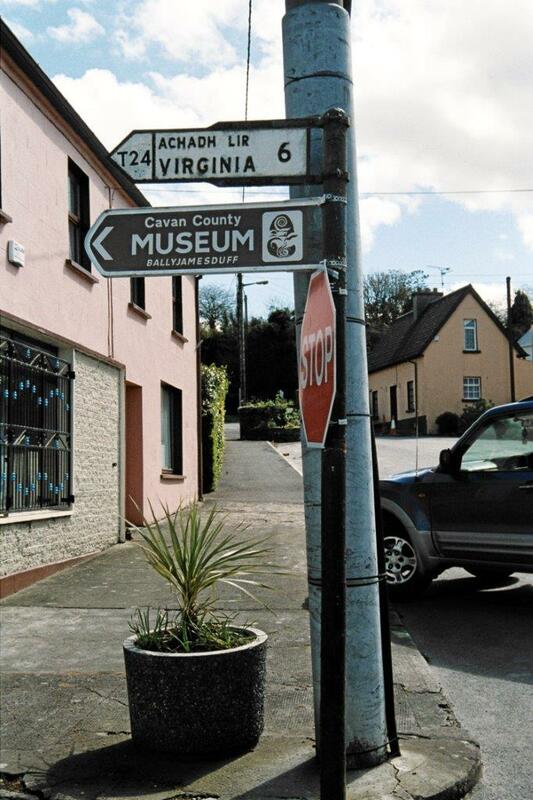 Virginia Ireland that is. 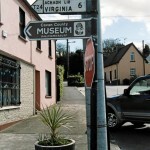 Virginia is the second largest town in County Cavan. It was founded in the 17th century during the Plantation of Ulster and was named Virginia after Queen Elizabeth I of England. It is near Lough Ramor, one of the largest lakes in County Cavan. It is on the N3 about 85 km northwest of Dublin. Population of Virginia is around 2,000. Common surnames that appeared in the 1901 and 1911 census are Reilly, Lynch, Brady, Duffy, Soden, Sheridan, Reynolds and Carroll.